Whether you’ve replaced windows in the past or this is your first time, here are some tips and tools to help you make the best choices for your project. First of all, it’s good to get an idea of all the benefits replacement windows in Toronto can offer you. 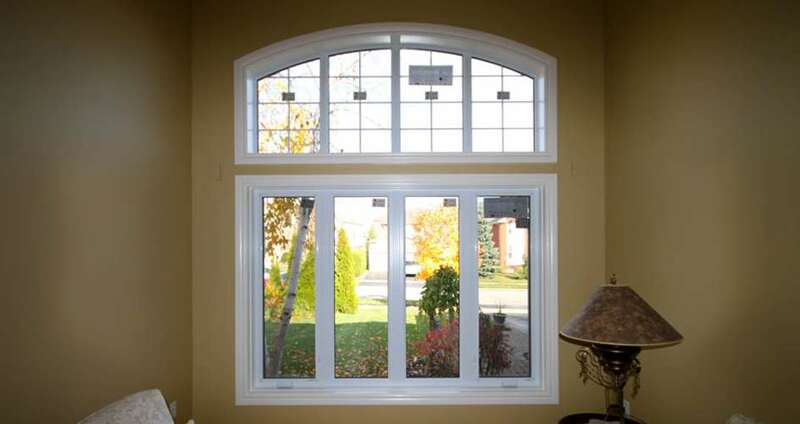 Enhance your view – Nothing can improve the curb appeal of your Toronto home like bright new replacement windows. Expand your home’s value – Replacement windows offer homeowners up to 78% of the cost of your home improvement project upon resale. Improve safety and security – When your windows won’t open or shut easily, they can be a safety hazard. Replacement windows open and close smoothly and ensure long-lasting security. Increase peace and quiet – Replacement windows are designed with insulated frames and double or triple pane glass, which reduces outside noises like traffic, lawn mowers, or your neighbor’s dog. Improve your home’s comfort – Replacement windows are energy efficient, and well-sealed, which reduces chilly drafts and hot zones in your house. Reduce cleaning time – With anything from a cloudy film to stubborn spots, old windows can be a real pain to clean, (no pun intended). However, when you install new replacement windows, you get time-saving advantages like tilt-in sashes. This makes it much easier to clean all those hard-to-reach places. Decrease dust and allergens – Your old window blinds and curtains can get filled up with dust and airborne allergens. But when you get replacement windows with blinds tucked between the glass, this protects them from dust and in turn reduces allergens. Boost energy efficiency – Windows with failed seals become drafty and make your furnace and A/C unit work harder to maintain stable temperatures, and increases your utility bills. Replacement windows are equipped with the latest energy efficient technology. Energy Star ratings help you easily identify the most energy-efficient windows. This way you will ensure that you save the most energy and money, as well as protect the environment. Which Replacement Windows are best for Your Home? 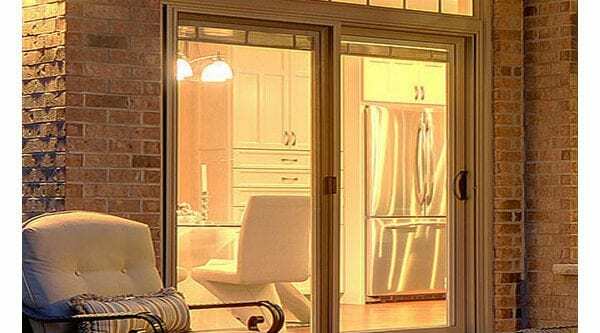 Vinyl windows surpass options of the past like aluminum or wood, and the reason comes down to a few simple factors: affordability, maintenance and energy efficiency. Vinyl replacement windows are more economically priced against other choices in the market of quality, performance, and effectiveness. They offer homeowners the advantage of practically zero maintenance and are incredibly easy to clean. Vinyl replacement windows offer long-term durability and they will never chip, warp, corrode, rust or peel. When you opt for vinyl replacement windows, you will enjoy a significant savings on your heating and cooling bills, and therefore, they are an excellent investment in your home. Windows are your connection to the outside world, and they offer protection from Toronto’s onslaught of rain, wind and snow. Let Brock Doors and Windows streamline your project with the utmost care and quickest turnaround times available. We’ve been satisfying customers for over 26 years and would be glad to help you make the most of your replacement windows project.